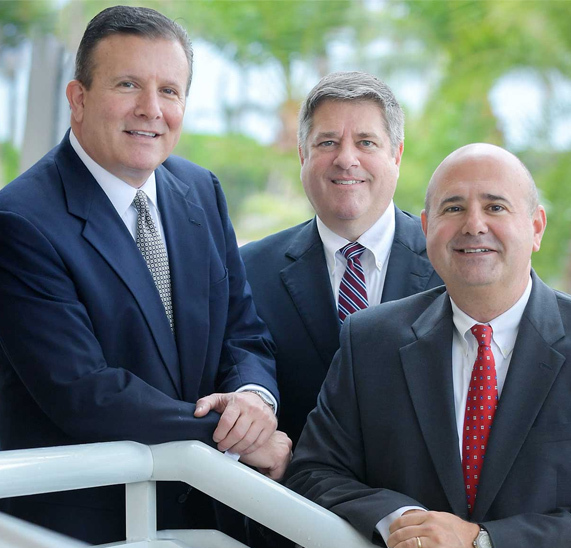 Vero Beach Estate Planning Law Practice, Real Estate Attorneys, Wills, Trusts, Probate | Campione, Campione, & Leonard, P.A. The attorneys at Campione, Campione & Leonard, P.A. 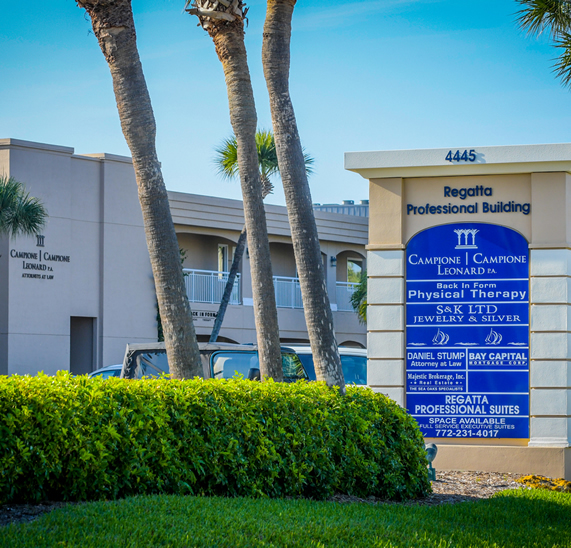 have been serving the Vero Beach, Indian River County and and surrounding areas and its full and part-time residents for over 20 years. We are a law firm specializing in estate planning, real estate law, probate, trust administration and general business law and strategy for individuals and families. Your relationship and associated work is almost exclusively handled by one of the firm’s senior partners ensuring our clients access to the highest-level of service, experience and expertise available.